better quality products at these prices anywhere else. We offer a national service and with our trained engineers available to go throughout the UK you will be sure of hassle free uninterrupted usage of your product. Beat that! 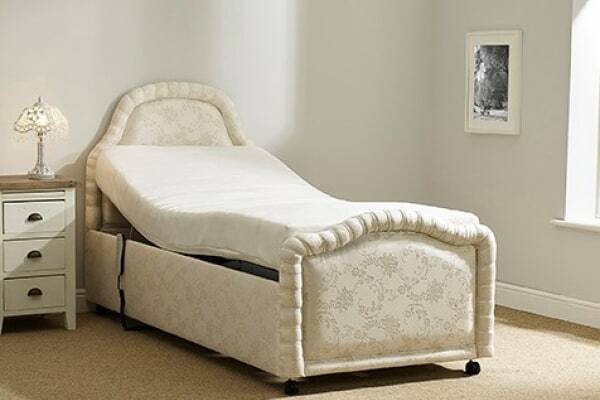 The classic homecare bed is designed with comfort and safety in mind. 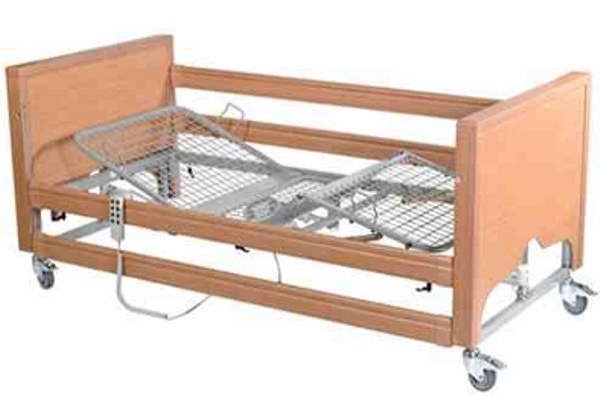 This bed has been used in the care industry for over 20yrs and is reliable, safe and comfortable. 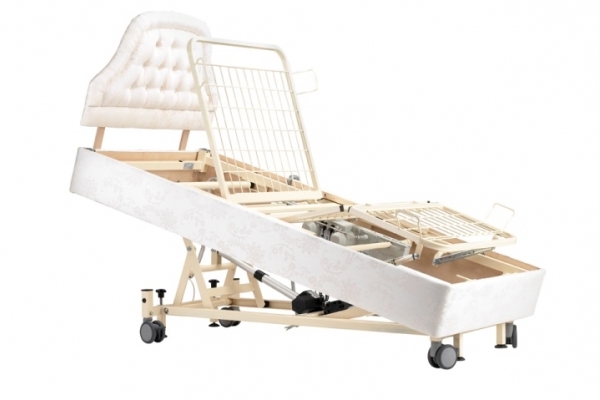 The Kenmure high-low profiling electric adjustable bed is designed with comfort, style and safety in mind. 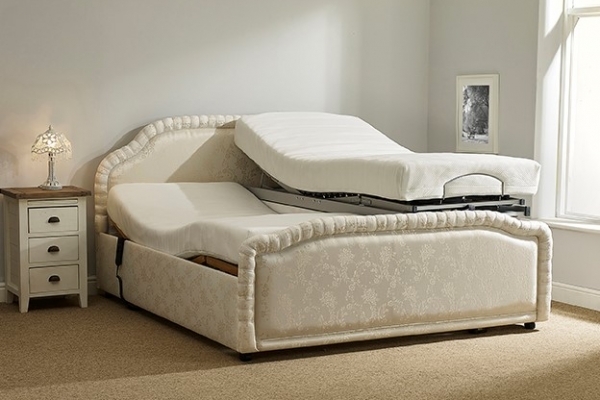 The Low Bed Daytona is designed with comfort and safety in mind. 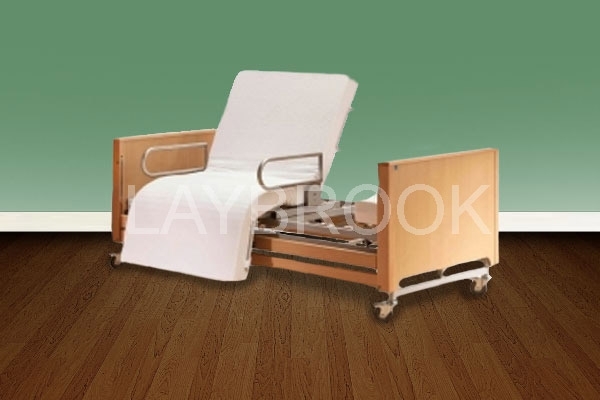 Lincoln electric adjustable Chairbed is the ultimate hi low bed designed to help a person who has difficulty getting their legs into bed. 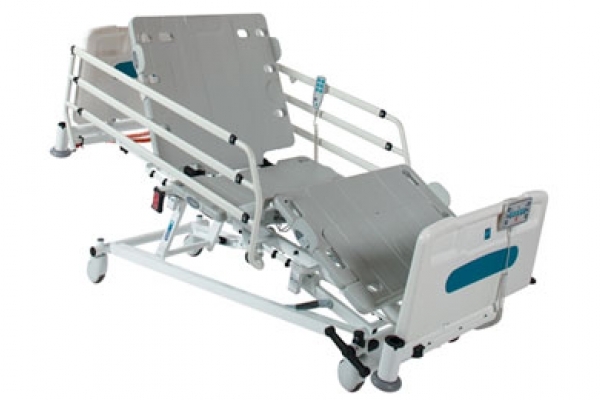 The latest bed / chair has upto 8 motors and incorporates a special foot extension which can support the feet whilst sleeping, unlike sleeping in a standard riser recliner chair which can cause drop foot by allowing the users feet to hang over the end of the footrest. 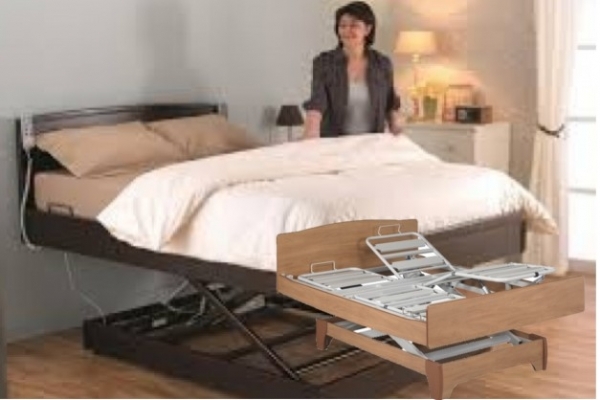 With its drop down arms it can also be upto 3ft wide, like a standard bed. 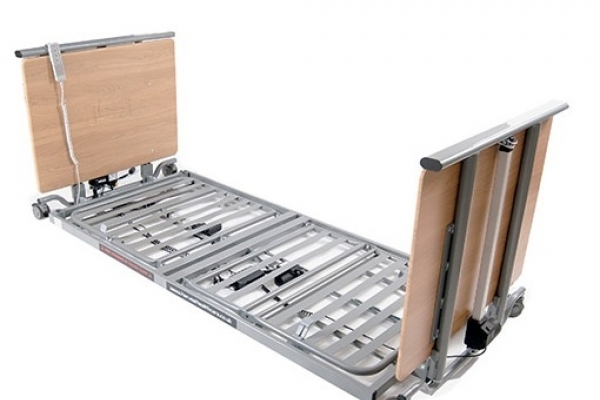 The Space Saver electric adjustable profiling bed is designed with comfort and safety in mind. 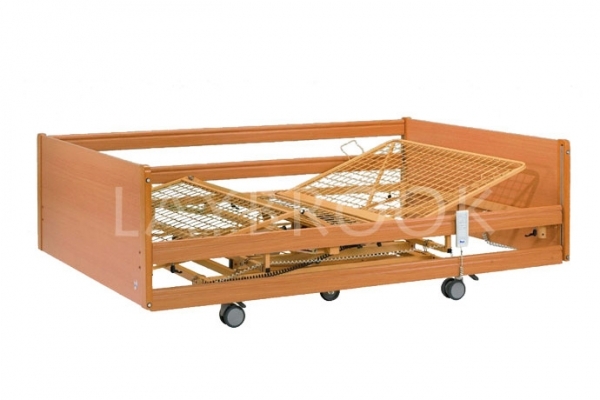 The classic Low bed is designed with comfort and safety in mind. 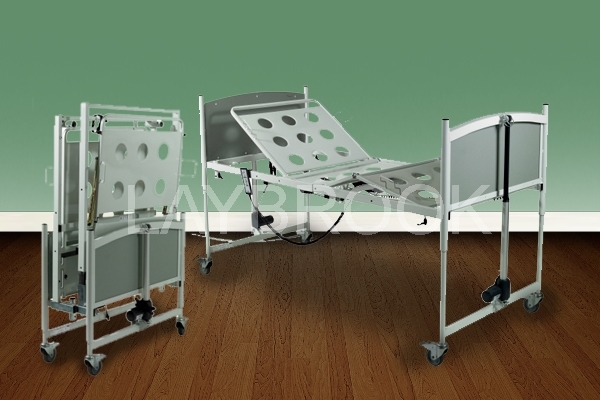 The 4ft bariatric electric adjustable bed is suitable for weight limits of up to 51 stone, (41 stone as standard). 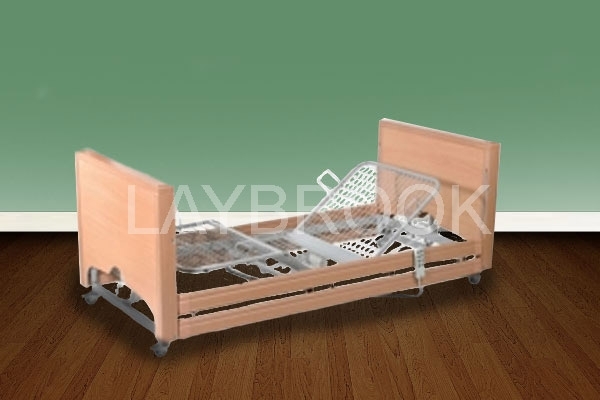 It is a hi-low bed that caters for either a person that needs that extra room for turning or for the larger person. 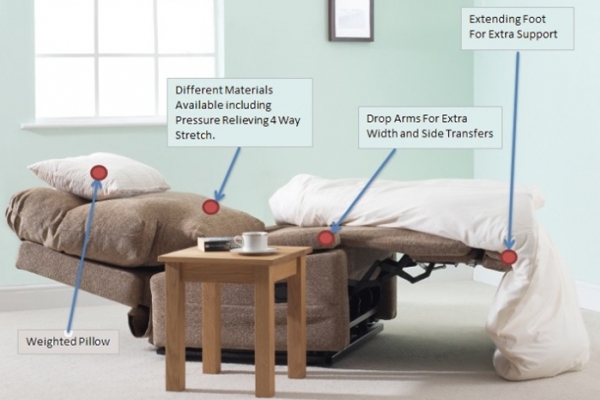 The Tern care plus profiling electric adjustable bed is designed with comfort, style and safety in mind with integrated side-rails. Harvest Ultra Low Profiling Bed. 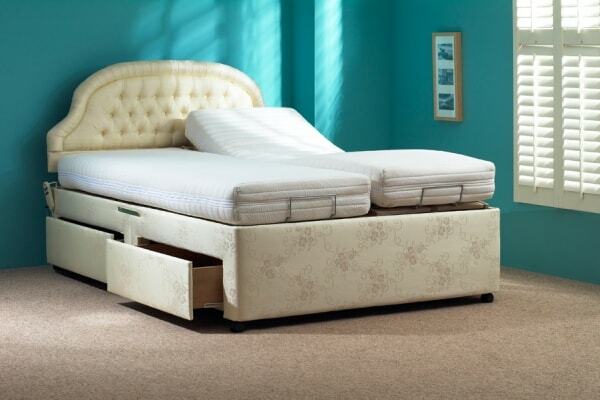 This Harvest Ultra Low Adjustable Bed is an excellent 4 section profiling bed with an outstanding height range lowering to just 67mm (2.5in) off the floor and rising as high as 640mm (25in). 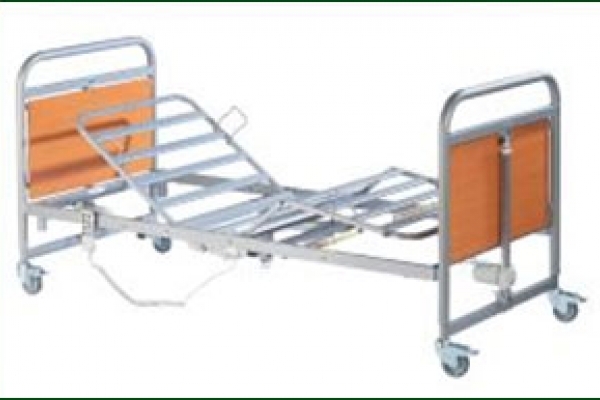 The Grebe Care home care bed is designed with comfort and safety in mind with height adjustments from 23cm to 63cm height adjustment. 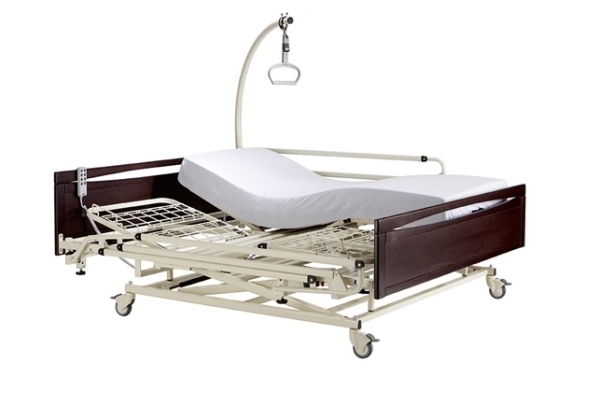 The Trendelenburg electric adjustable care bed is designed with comfort and safety in mind. 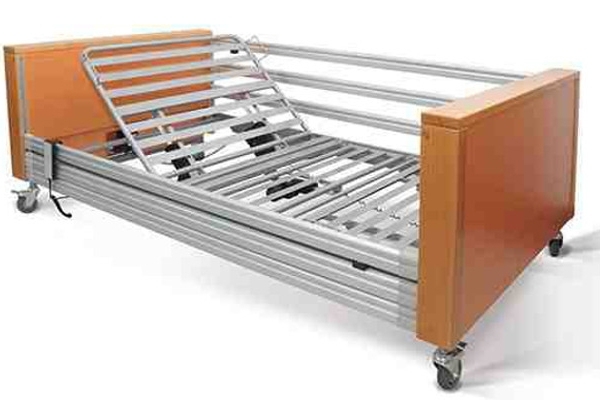 St Helier electric adjustable Chair Bed is designed to help a person who has difficulty getting their legs into bed. 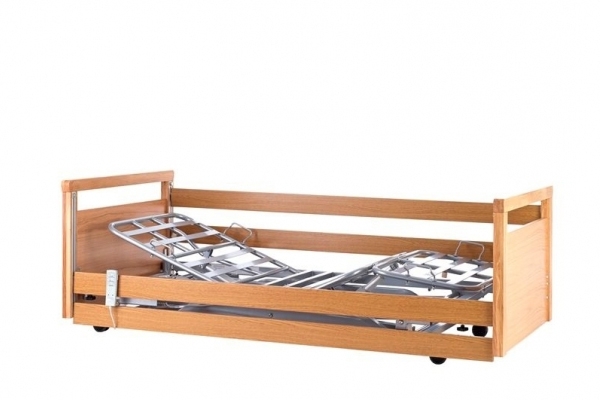 With its drop down arms it can also be upto 3ft wide, like a standard single bed. 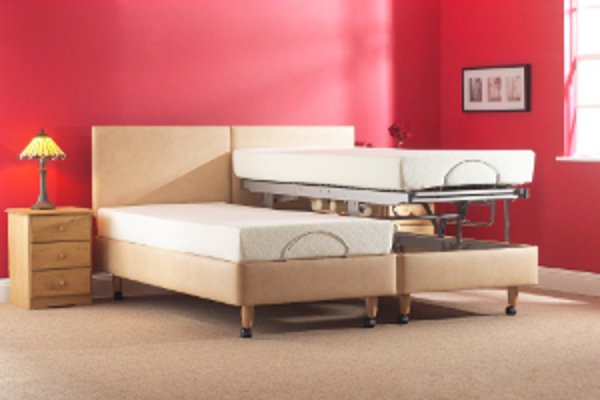 The Dual care plus profiling electric adjustable bed is designed with comfort, style and safety in mind with integrated side-rails. 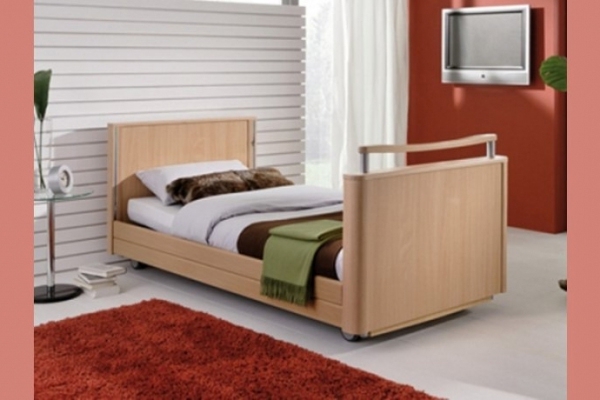 The Sydney bedroom range is stylishly designed with practicality and safety in mind.